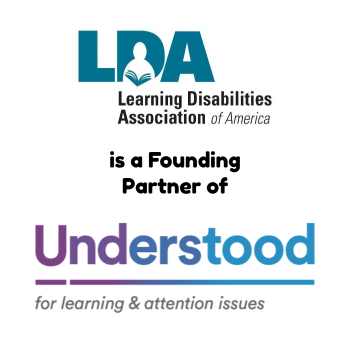 LDA’s technical publication oriented toward professionals in the field of learning disabilities. 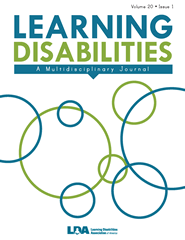 The journal is a vehicle for disseminating the most current thinking on learning disabilities and to provide information on research, practice, theory, issues, and trends regarding learning disabilities from the perspectives of varied disciplines involved in broadening the understanding of learning disabilities. 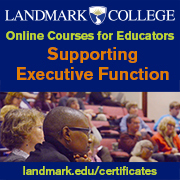 The disciplines represented in the journal include adults, advocacy, assessment, college programs, cultural differences, early childhood, public and private education, families, higher and adult education, law, mental health, public policy, research, science, social and emotional issues, social work, technology, and vocational and career education. Review the guidelines for submitting articles. 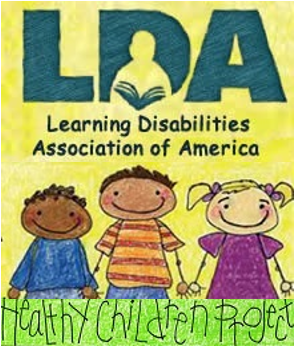 Order your LDA Journal today! Click here!